Blackberries aren't only delicious, they are extremely healthy. They are packed full of antioxidants and fiber; they are one of the top super-foods. Blackberries are also expensive, yet so easy to grow. 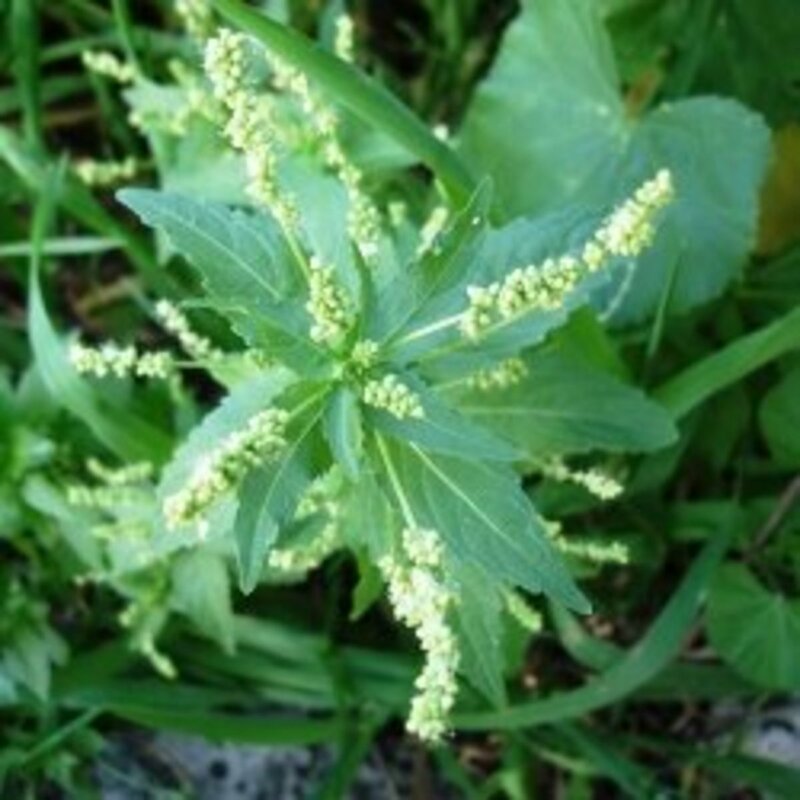 They are also a perennial plant, one that comes back year after year. It makes sense to grow your own. If you've decided to grow your own plants, I highly recommend buying a thornless variety. There's no sense in purchasing plants with thorns and worrying about getting poked each time you need to handle the plants or pick berries. Although you can find certain varieties of blackberry plants to grow in any U.S. zone, the thornless varieties are most hardy in zones 6-10. Sweetie pie plants are a great thornless variety. This is the type I've been growing for 4 years now. I've not had trouble with any pests, fungus, or issues with the plants popping up too far from the bed they're in. Occasionally, a runner will pop up a foot or so away from where the berries are planted, but I just pull them up by their roots and plant them in, where I want them, with the others. If you live somewhere with moderate winters, you can plant your blackberries in late fall. Otherwise, you should wait until after the last frost in spring before planting. Blackberries like to be in full sun. It's alright to plant them where they will receive some shade so long as they receive 6-8 hours of direct sunlight per day. Otherwise, they will not produce fruit. The crowns of the blackberry plants need to be planted at soil level with their roots just beneath the surface. The plants need a rich, well draining soil. They are happiest in soil with a ph between 5.5 and 7.0. If you're unsure of the ph of your soil, you can purchase a ph testing kit. Soil that is below ph 7.0 is considered acidic. On the other hand, soil above 7.0 is alkaline. 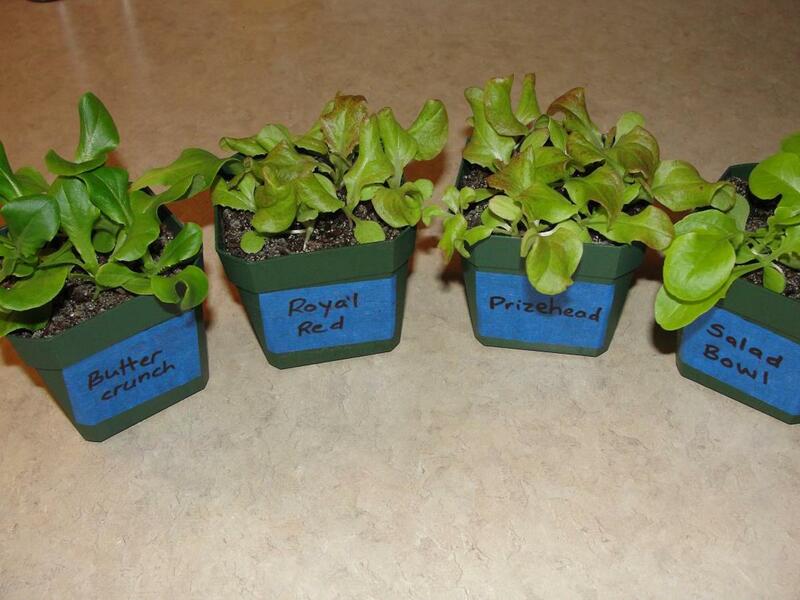 If the soil is too alkaline or too acidic, your plants will not grow or produce properly. Sulfur can be added to your soil to lower the ph or lime can be added to raise it. You will want to keep the soil around your blackberries moist for the first 2 to 3 weeks after planting them. The top one inch of soil should be moist. You can stick your finger into the dirt to check for dryness. 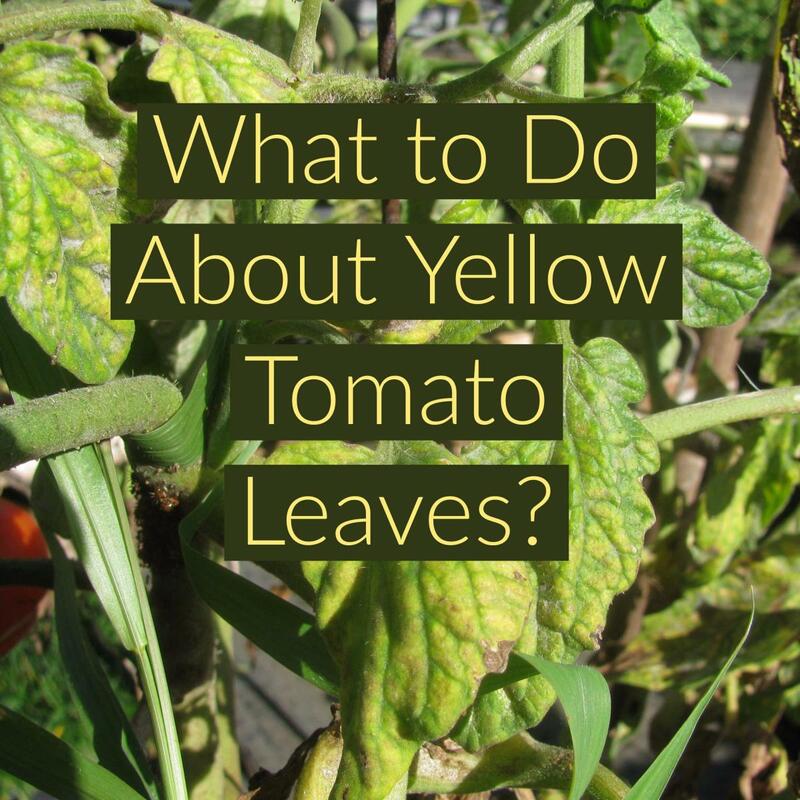 If you live in a dry climate, you may need to water them daily. It is best to water them in the morning time. After the first 2 to 3 weeks, simply ensure your plants receive 1 to 2 inches of water weekly. Once your plants are producing berries, you will want to increase your watering. You need to keep the soil moist at all times during this time. It takes alot of water to produce juicy, plump berries. 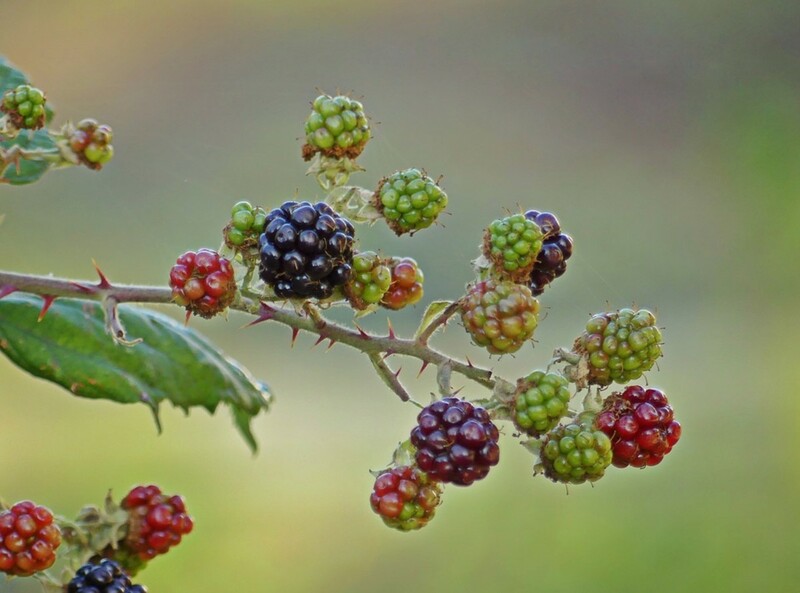 Blackberry plants are perennial, but their stems, or canes, are biennial. Your first canes will only grow leaves the first year, then flower and produce fruit in their second year. Any new canes will produce fruit the next year and so on. During the first year, you will not need any supports for your plants. Some plants are semi erect and some are trailing vines. Either way, a trellis is a great idea to keep them upright and happy. You can easily make a trellis of your own or you can simply grow your plants near a fence. When pruning blackberry plants with thorns, one should be extremely careful. The thorns are very strong and sharp. You definitely need a good pair of thick gloves for this. It's important to prune your blackberry canes. They can become a tangled, over-grown mess if you don't. You can prune in spring. A light trim to canes that are too long, to make them more manageable or to trim some of the lateral canes in order to control and keep your plants compact. 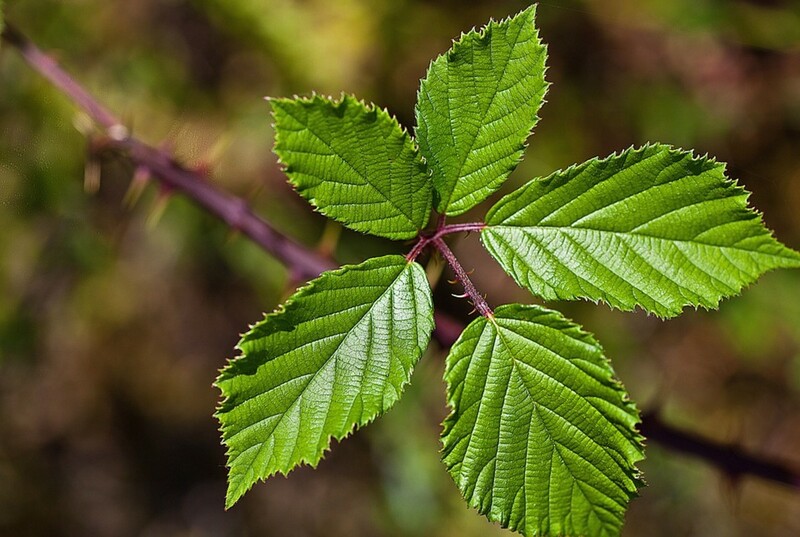 In fall you can go ahead and cut those canes that produced berries to the ground so the plant can focus on its new shoots that will produce fruit for you the next year. Knowing when to harvest blackberries is easy. 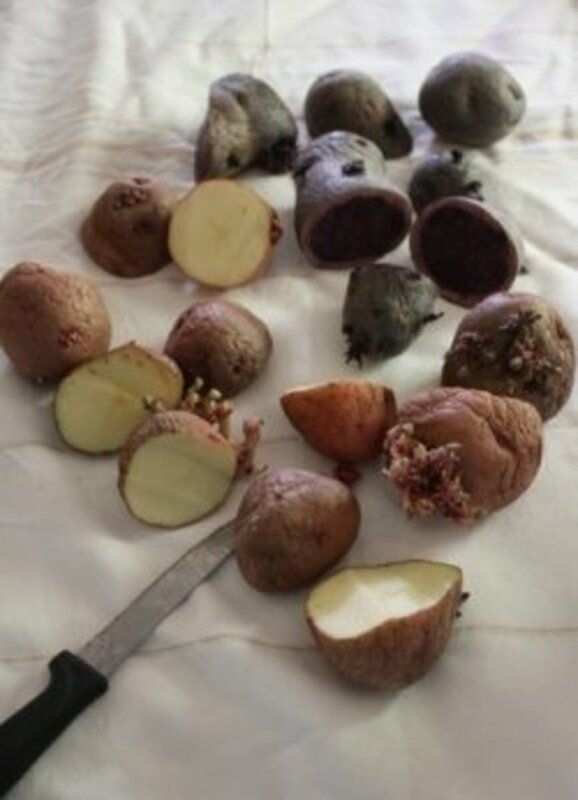 They will have turned from green, to red, to black. When they are a deep purple-hue to black color, you hold the berry between your thumb and finger and twist it. It should easily remove itself from its stem. Harvest time is usually between late spring and early fall. Blackberries are very delicate and do not have a long shelf life. Store them in the refrigerator for up to 4-5 days. Wait to wash them until you are ready to eat them. They do freeze well. You can wash them, let them air dry, then put them in a single layer on a cookie sheet and freeze them. Once they are frozen, you can store them in a freezer bag. 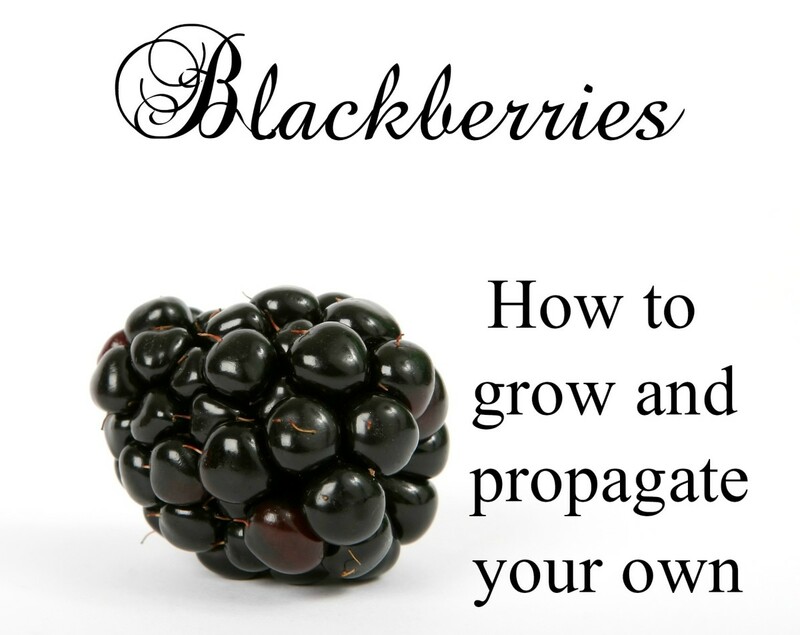 Blackberries are easily propagated so you can make many plants out of one. You can propagate by tip rooting. Simply take the tip of one cane, pull it over to the ground and cover with soil. After 2 to 3 weeks it will develop its own root system and can be cut off the cane. My favorite way to get new blackberry plants is by rooting cuttings. You just need to cut 3-6 inch section long pieces of your blackberry canes and place in a pot of moist potting soil. Keep them in a bright shady place until roots develop. 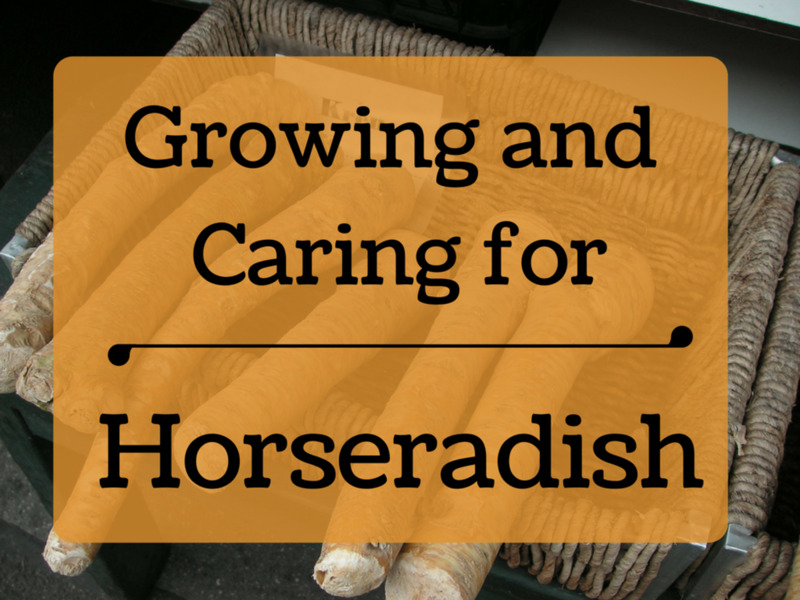 You can use rooting hormone if you have it, but its not necessary. Do you find blackberries tasty? Blackberries contain many vitamins: vitamin K, vitamin C, vitamin E, vitamin A, vitamin B1, B2, and B3. They also contain many minerals, such as, potassium, niacin, zinc, phosphorus, iron, calcium, riboflavin, piridoxine, copper and magnesium. They are packed full of fiber and amino acids. 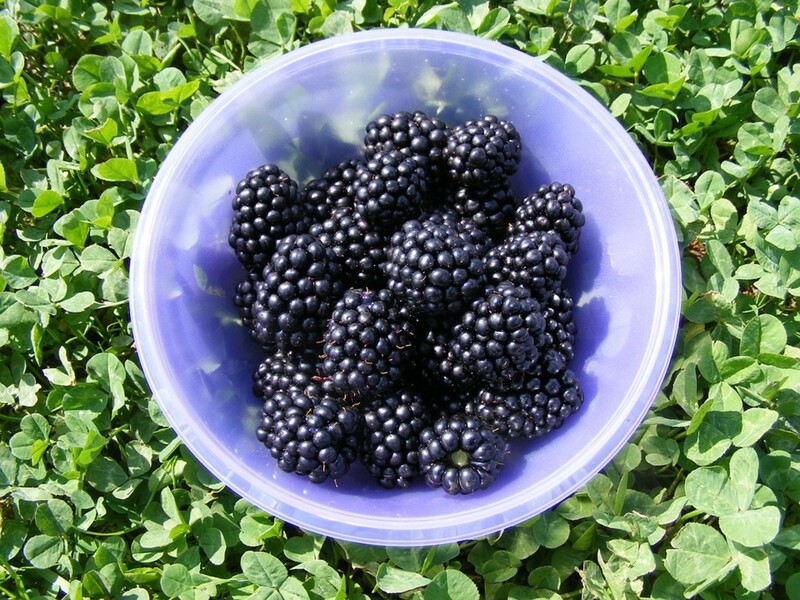 Blackberries have large levels of phenolic flavonoid phytochemicals too, like gallic acid, tannin, cyanidins, anthocyanins, ellagic acid, kaempferol, salicylic acid, pantothenic acid, catechins, quercetin, and pelargonidins. These protect against neurological diseases, inflammation, aging, and cancer. What a powerful little fruit!